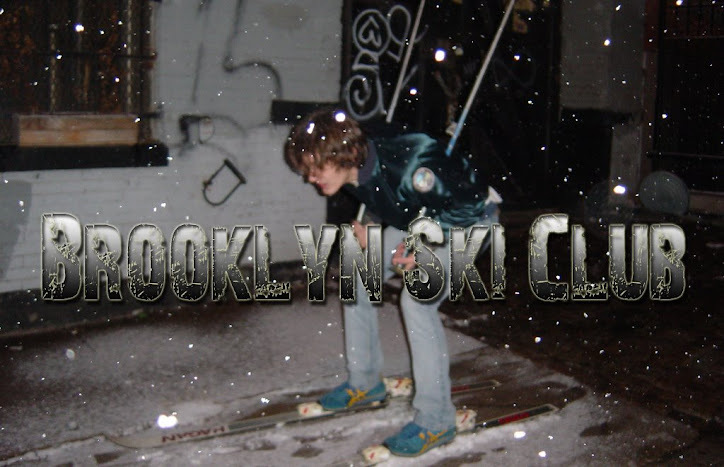 Brooklyn Ski Club: MC Lars - "Hipster Girl"
This is the latest from nerdcore rapper MC Lars. It's not a great song but it's funny as hell. The WHOLE song is about Williamsburg. Lars mentions McCarren Pool Parties, the L train, Bedford, Grand and other spots along the way. Definitely worth a listen, "So we went to the Bedford bar and bought a six dollar PBR" or "We play dodge ball, kid sports are cool" - haha. Hipsters are going to LOVE this song!